We Specialize in Pain Management & Relief. 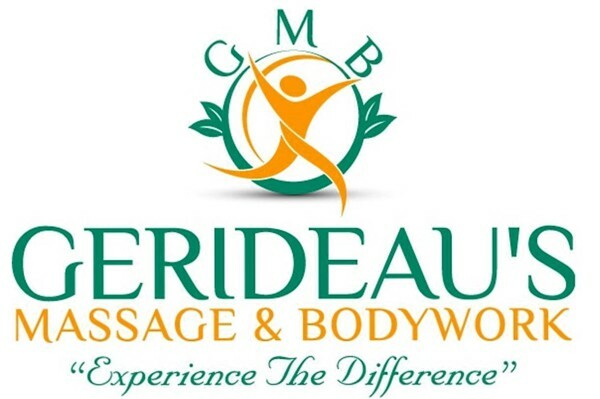 The Deep-Tissue Massage technique goes deeper into the muscle and connective tissue to release chronic tension which might have developed from injury or overuse. Clinical Neuromuscular Therapy is an approach to soft tissue manual therapy in which quasi-static pressure is applied to soft tissue to stimulate skeletal striated muscle. Through applied knowledge of trigger points, Clinical Neuromuscular Therapy addresses postural distortion (poor-posture), bio-mechanical dysfunction, nerve compression syndrome, and ischemia. With this therapy we get to the root of the problem, oppose to chasing the pain. Reward Your Employee's With An On-Site Chair Massage! In Your Home. Traveling? Our Massage Chair is Portable, We Will Come To You! Call For Prices. We offer intergrated massage therapy as well. You can mix two therapies upon request. Give Us A Call For Immediate Pain Management & Relief! This Therapy is a Stretching Technique, that stretches the connective tissues with 50-80% success rate of immediate pain relief. Upon arrival for appointment, please present ID and Credit Card used for online payment.